Lynn Davies is a figurative artist based in Toronto, Canada. 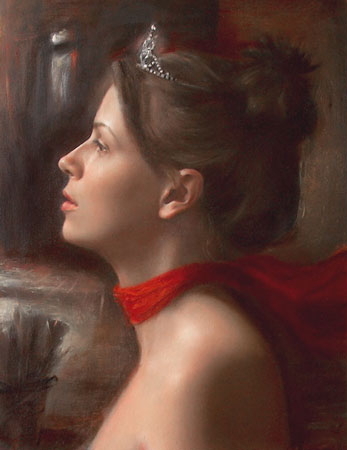 She has exhibited in Canada and the United States, was recognized as a finalist in the International Master of Fine Art exhibition, and won second place in the Portrait Society of Canada's conference competition. She specializes in oil painting, and has recently ventured into digital artwork. She lives a very un-divalike existence with her husband and children.